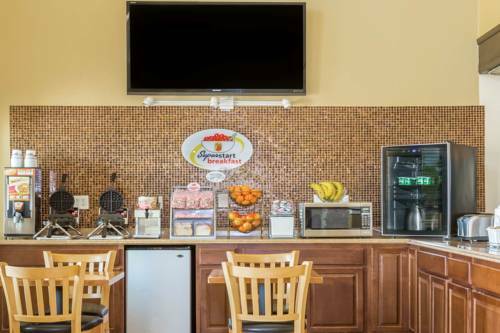 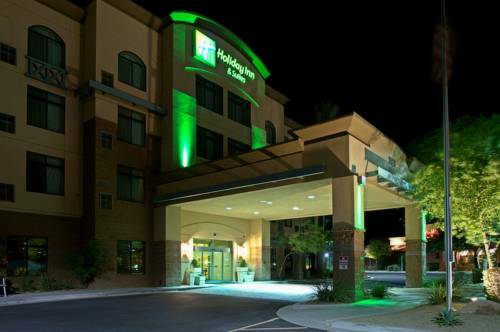 Holiday Inn Express & Suites Phoenix West - Buckeye boasts a tremendous place in Buckeye, Arizona, a great place for amusement and adventure. 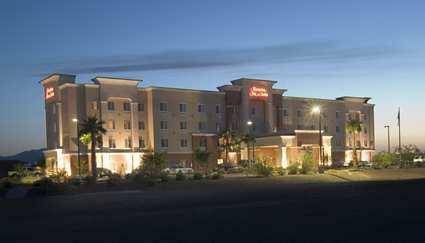 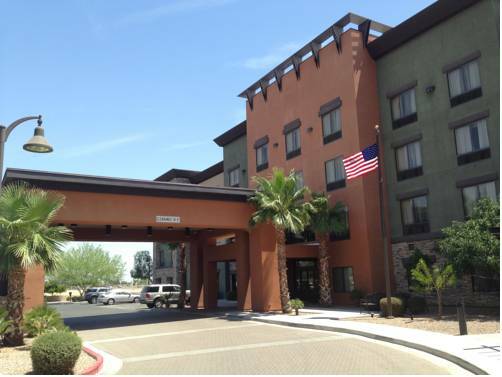 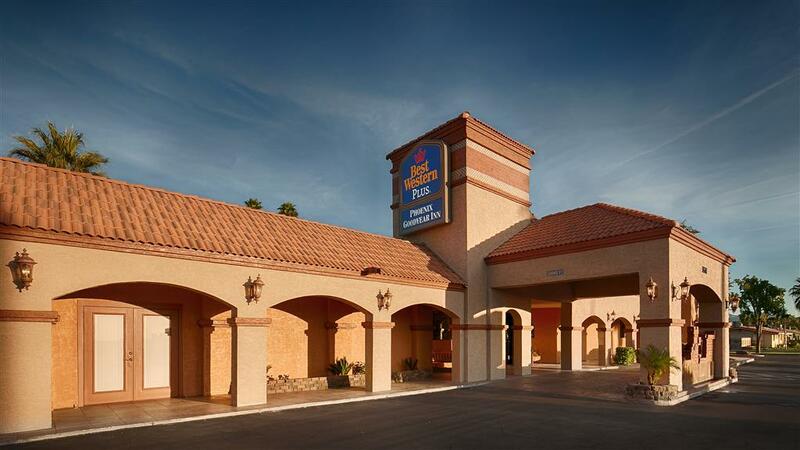 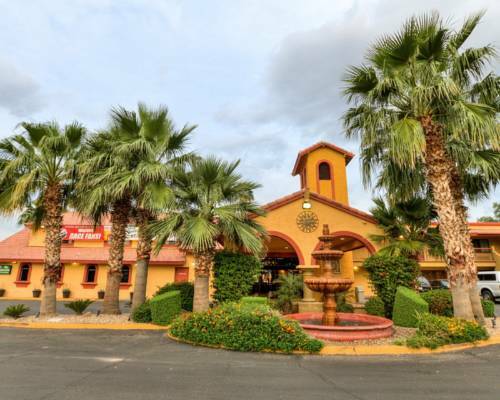 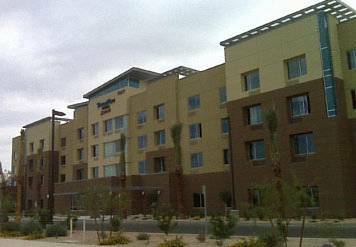 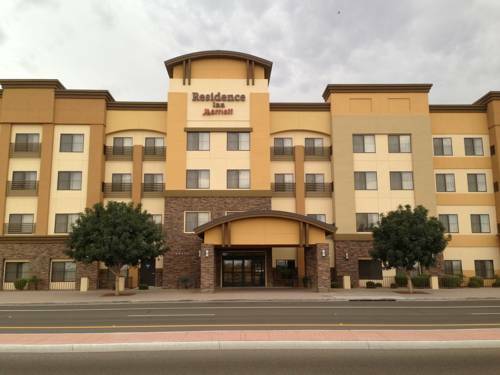 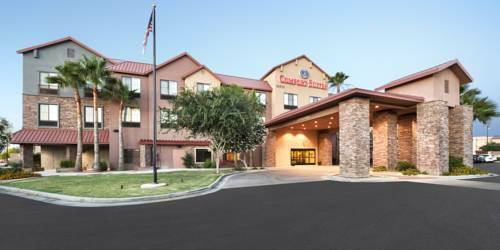 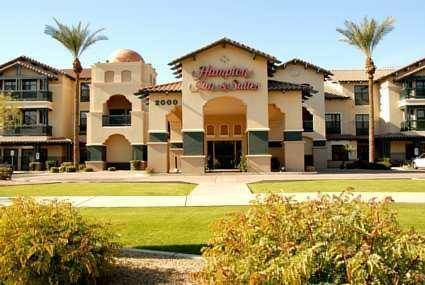 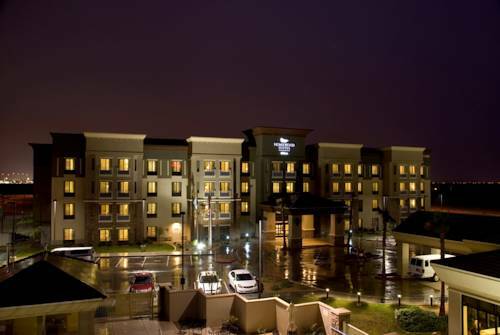 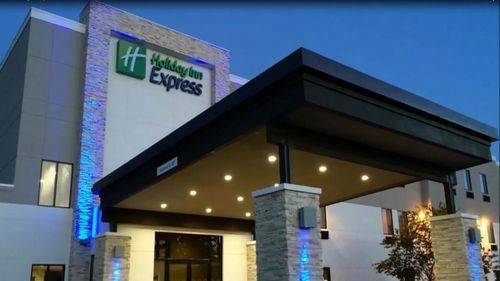 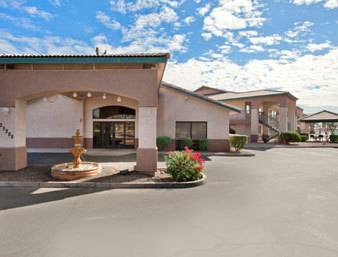 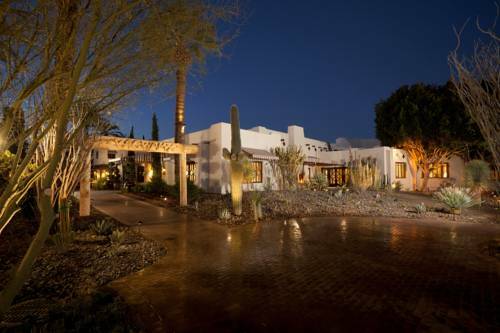 These are some other hotels near Holiday Inn Express & Suites PHOENIX WEST - BUCKEYE, Buckeye. 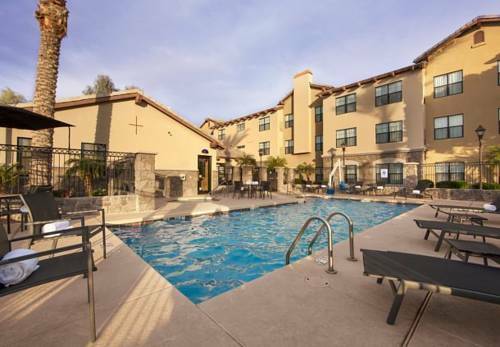 These outdoors activities are available near Holiday Inn Express & Suites Phoenix West - Buckeye.